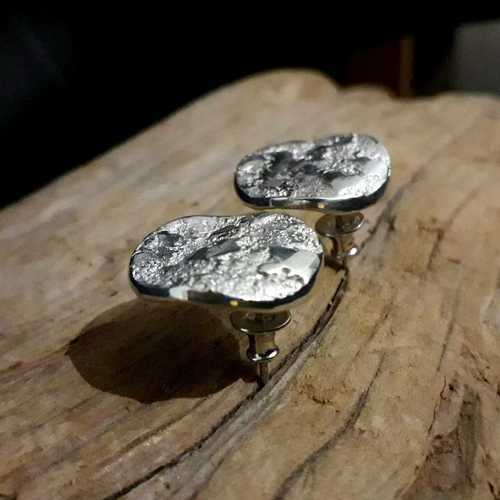 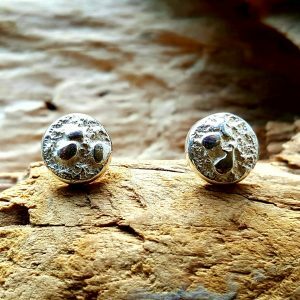 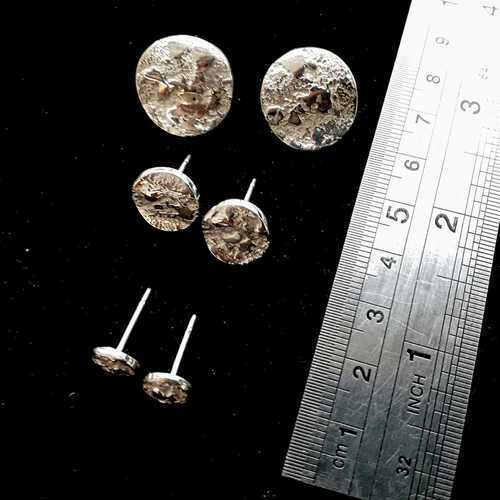 The largest earstud in the Luna family, these really glow as the polished high spots catch the light, contrasting with the rock-like surface beneath. 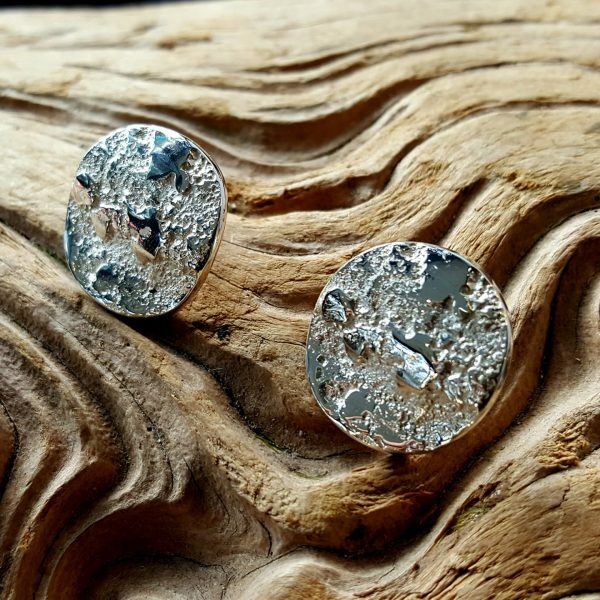 The discs have been hand-crafted into a wave shape to add further dramatic definition. 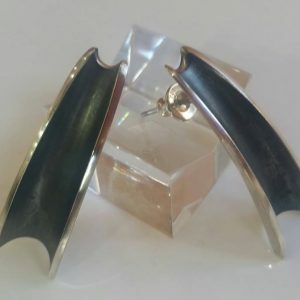 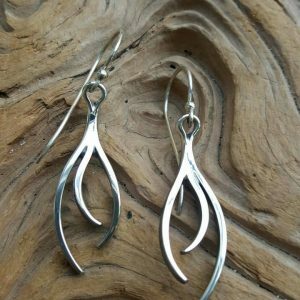 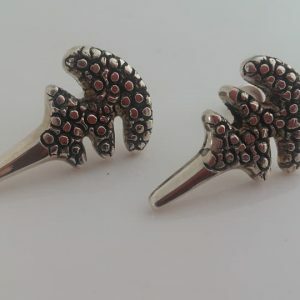 Truly a classic pair of earrings for any occasion.